Editor’s Note: This story first appeared on Next Avenue, as part of a partnership with Chasing the Dream, a public media initiative on poverty and opportunity. A new study by LeanIn.Org and McKinsey & Co. paints a troubling picture about the treatment of black women in the workplace. According to the Women in The Workplace 2018 survey, women of color are not only significantly underrepresented, they are far less likely than others to be promoted to manager, more likely to face everyday discrimination and less likely to receive support from their managers. The researchers surveyed 279 companies employing more than 13 million people and talked to 64,000 employees on their workplace experiences. More than 90 percent of the companies polled said prioritizing gender and racial diversity leads to better business results. Yet only 42 percent of employees surveyed said they see gender diversity as a company priority and only 22 percent see racial diversity as a company priority. If you’re a black working woman in your 50s or 60s and these stats reflect your personal experience, it’s understandable why your frustration level is high. What’s worse, according to the U.S. Census bureau, while a full-time working woman earned about 80 cents for every dollar a man did, full-time working black women earned only 67 cents for every dollar. What can you, and employers, do to combat these workplace disparities? “Form affinity groups, then contact the CEO directly, saying that you want to be a feedback organization. Then there can be a way to send information about what you and others are experiencing,” says Kim Ashby Fowler, a human resources consultant based in Hempstead, NY. An affinity group could push for “an equity study on who gets paid what and who is being promoted. You need to get the data so you’re not guessing,” adds Fowler. One particular problem women of color often face at work, according to the survey: the double corporate whammy of being both the only woman in the room and the only black, Asian or Latina there as well. In the survey, 51 percent of “Women Onlys” said they need to provide more evidence of their competence than others do during the normal course of business. By contrast, just 13 percent of “Men Non-Onlys” felt that way. There are a variety of ways employers can tackle the Only phenomenon. One obvious solution is to hire women, and women of color, in several areas of the business, instead of using the “one and done” philosophy. The survey report says: “Real diversity starts with real numbers” early, with new hires. 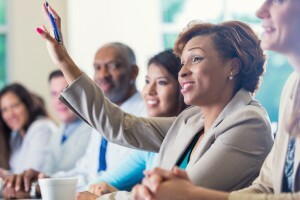 Networking at work can be useful for black women eager for promotions, too. In some cases, employer and manager biases against black women may be unconscious. In some cases, experts say, employer and manager biases against black women may be unconscious. 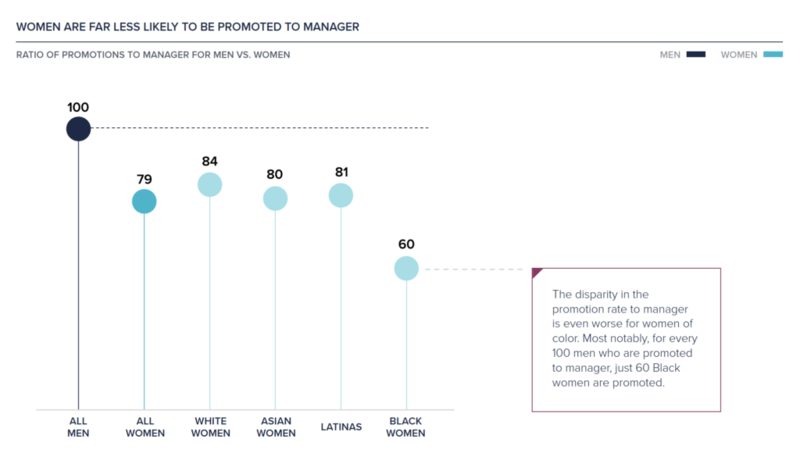 This disconnect between women of color and their managers does not foster good work relationships and often leads them to think about going elsewhere. “The good news is that unconscious bias training has been started by some companies to ensure that the people involved in the process of hiring and promotions are trained when it comes to establishing criteria,” says Krivkovich. This story is part of our partnership with Chasing the Dream: Poverty and Opportunity in America, a public media initiative. Major funding is provided by The JPB Foundation. 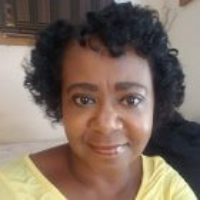 Leslie Hunter-Gadsden is a journalist and educator with over 25 years experience writing for print and online publications. She has covered business topics for several trade publications and Black Enterprise magazine.